Write the healthy eating tips to claim the body in this summer. Complement them with the most effective guidelines to lose weight and maintain your ideal weight forever. The moment of showing off in swimming pools and beaches has arrived. However, your figure may not yet be fully ready to pass the bikini test and try to find a quick solution to lose weight. However, experts recommend avoiding so-called miracle diets and stake on a sensible weight loss process. Where weight loss is done progressively, otherwise you will end up recovering the lost pounds. 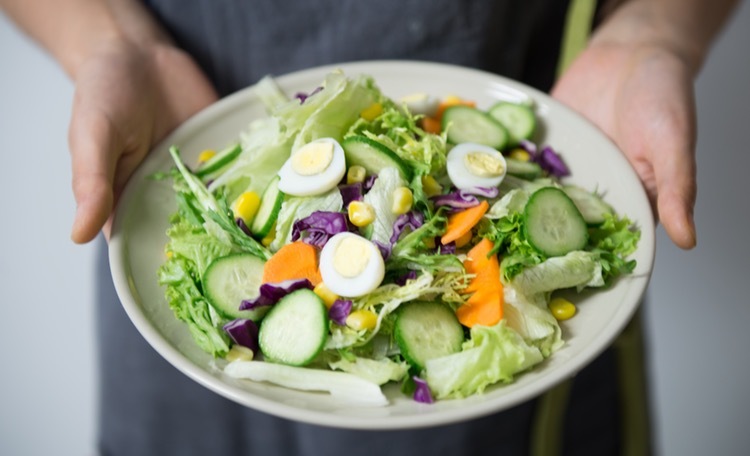 In order to achieve a safe and sensible diet, it is necessary to acquire healthy habits based on a balanced diet and the practice of physical activity. Focusing first on the diet, Experts gives us the best diet tips to lose weight without losing health. 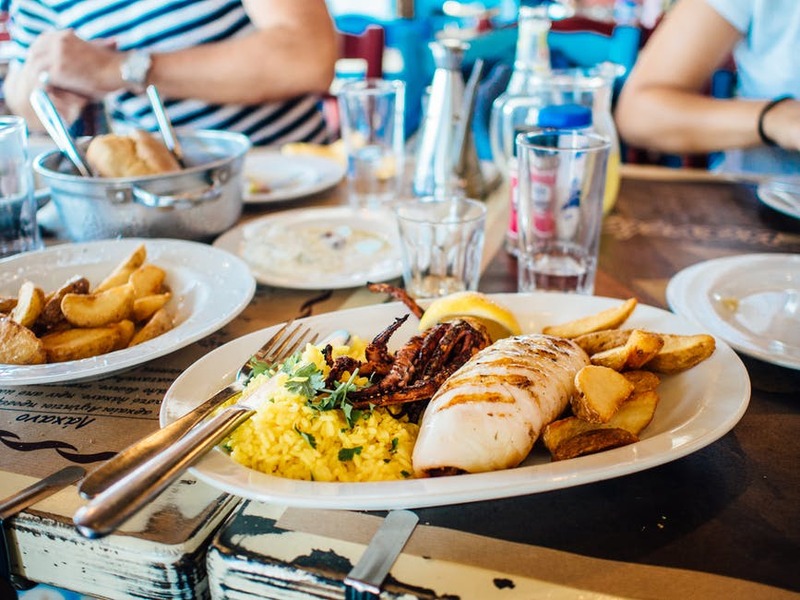 Targeting those foods that should increase consumption, decrease and moderate. Take note this healthy eating tips! Light fruits (red fruits, watermelon, melon, kiwi, pineapple, prunes, apricots). Vegetables (especially reds/oranges like tomatoes and carrots). Liquids (water, infusions and isotonic drinks without sugar). Sugary foods (1x per week frozen). Moderate consumption of Alcohol, especially distilled. Juices and fruit smoothies. The whole fruit is better. Maximum 1 juice per day. Spicy and very spicy dishes. Takes these basic guidelines to achieve the ideal weight in a sensible, healthy and without suffering! Be consistent during the thinning process to acquire healthy habits. It is not about eating healthy and crunching in the gym one day to lie on the couch and cram with sweets and snacks the other. Modify your habits in a gradual and natural way, so that this healthy action becomes a habit fixed and assumed. It is advisable to sleep a minimum of 8 hours daily. Although the summer invite to lengthen the schedules because the days are longer. Avoid at all costs very restrictive diets, since they are demotivating and the rate of failure is high. The important thing is to find a balance between what is ingested and the energy expenditure that is performed. 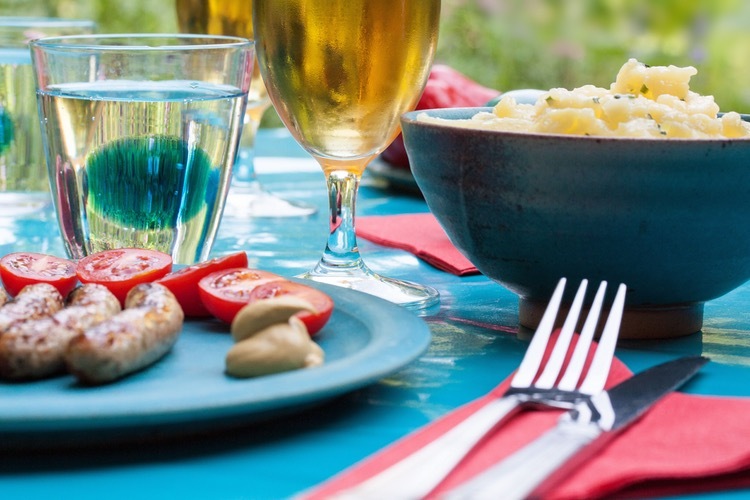 You should pay more attention to portion sizes in restaurants, celebrations, and picnics. Likewise, it is necessary to moderate the consumption of alcoholic drinks and soft drinks, being advisable to space their intake or opt for the options “light” and without alcohol. Reward for excesses by eating lighter at the next meal or doing physical activity. Walk, swim, dance, bike, play on the beach. Look for the activity that best suits you! 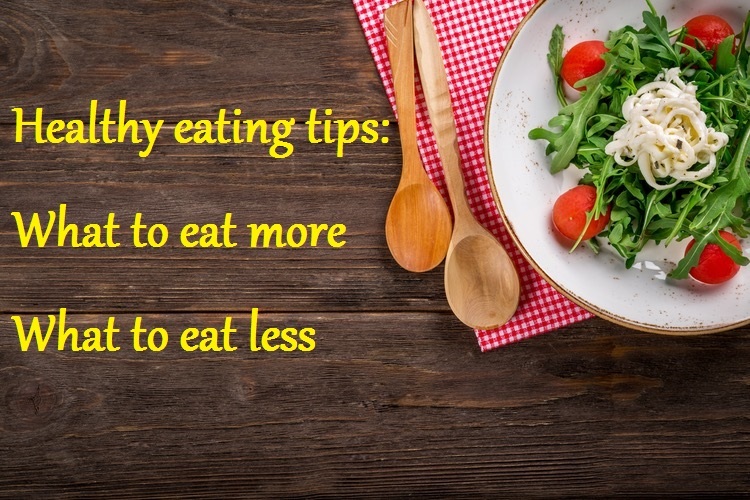 Share and comment if you are enjoying reading our healthy eating tips.